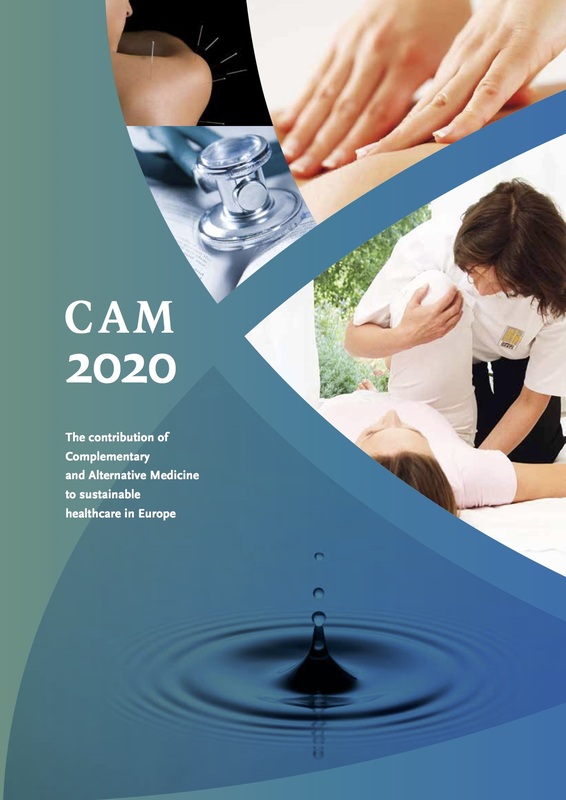 Most CAM practitioners employ a holistic approach to treatment which focuses on the emotional and spiritual well-being of their patients, as well as their physical health. The holistic model of health and disease shifts a greater responsibility not only for health maintenance, but also for treatment of disease, from the provider to the patient. Holistic CAM practitioners encourage people to use and to recognise their own self-healing abilities and to develop more active approaches to life and health. They involve the patient as an active partner in his/her care, with an emphasis on patient education concerning how they can best improve their health. They contribute to the patient’s autonomy by restoring their own natural systems for fighting disease and maintaining health and rely on input from their patients to keep them informed about changes in lifestyles, moods and attitudes. Patients’ primary motivation to see a CAM practitioner is their continuing search for relief from chronic problems. Studies have demonstrated (13) that the patients of CAM practitioners have more independent and self-reliant views and typically believe each patient should have the main responsibility for their own health and decisions about which kind of treatment to pursue, whereas most patients who do not use CAM therapies believe that their doctors should play the key role (the traditional paternalistic doctor-patient-relationship). CAM patients argue that each kind of practitioner has distinctive skills and expertise and that they want to select different healing options, depending on their particular situation. Their relationships with their practitioners are largely pragmatic; if the practitioners could help them, they would continue to see them; if not, they would move on to try another practitioner or another kind of therapy. CAM patients report that they typically work as partners with their practitioners in the healing process by accepting responsibility for their own care. They are more likely than the average patient to pay attention to their diet, posture, sleep patterns and exercise regimens. The concept of self-care requires a daily conscious focus on one’s physical, mental, and emotional state and the ability to take corrective action whenever imbalance is sensed.